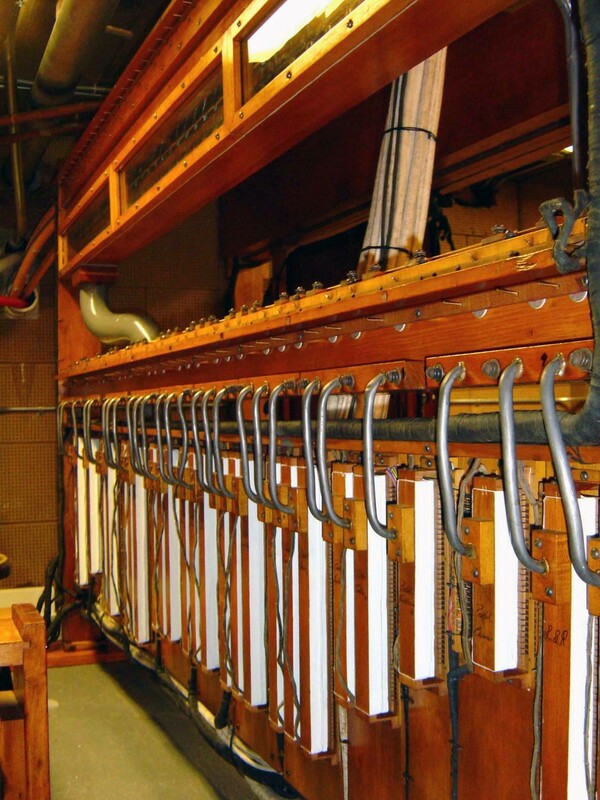 Built in 1926 for the Museum’s Hemicycle auditorium, this four-manual organ was the gift of the Libbey family, and was installed in two chambers on either side of the stage. 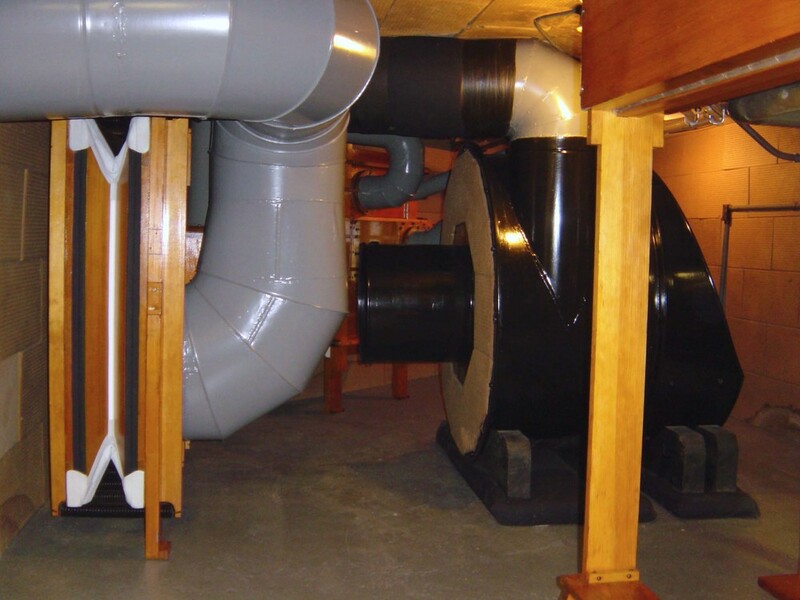 The console was located in a small and shallow pit on the main floor of the room, confined by the seating around it. 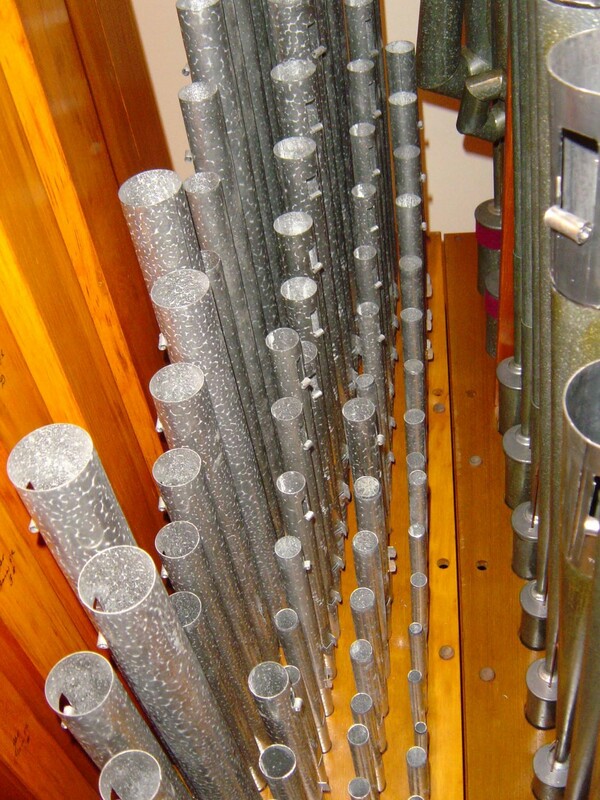 Renowned American organist Lynnwood Farnam acted as consultant and designer of the stoplist for the instrument. 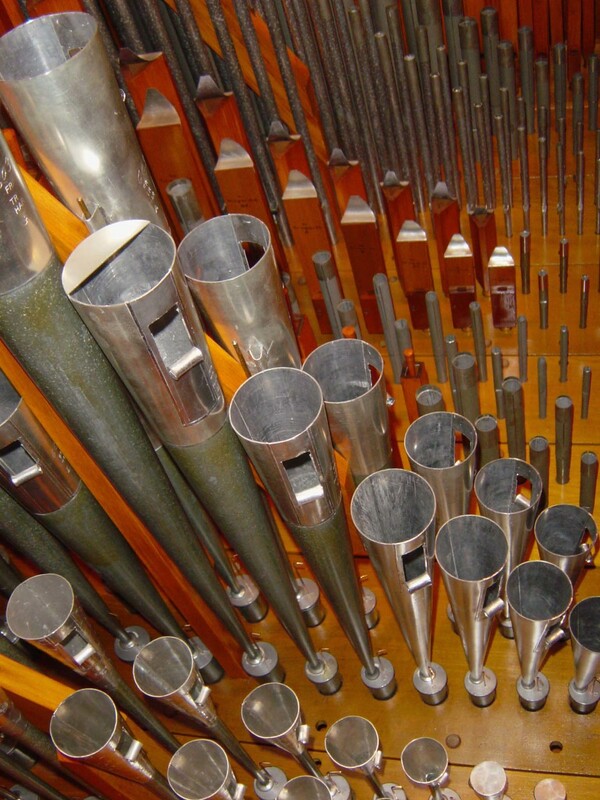 The organ contained fifty-nine speaking stops derived from forty-eight ranks and 3,201 pipes. 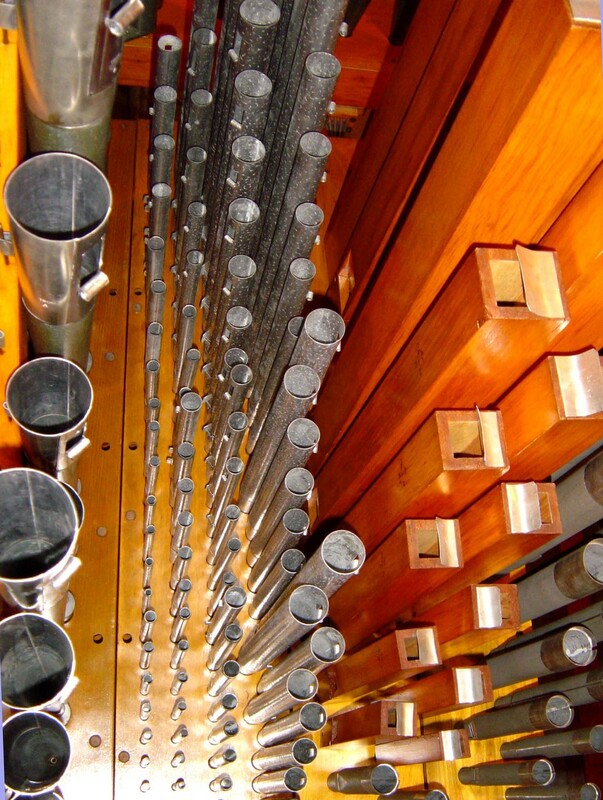 Opus 603 was to be the largest Skinner organ furnished with the firm’s sophisticated multiplex roll-player, although records indicate that very few rolls were ever owned by the Museum. 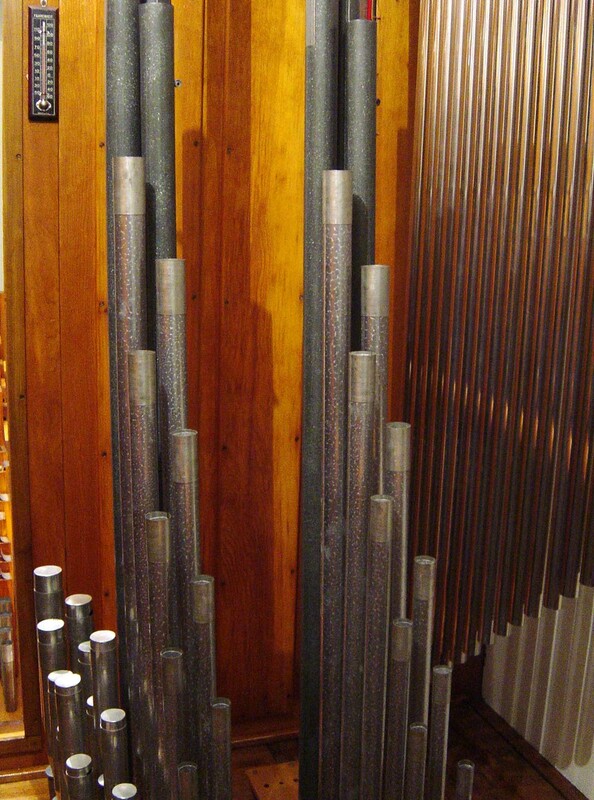 In the 1920s it was not uncommon for art museums to own pipe organs. 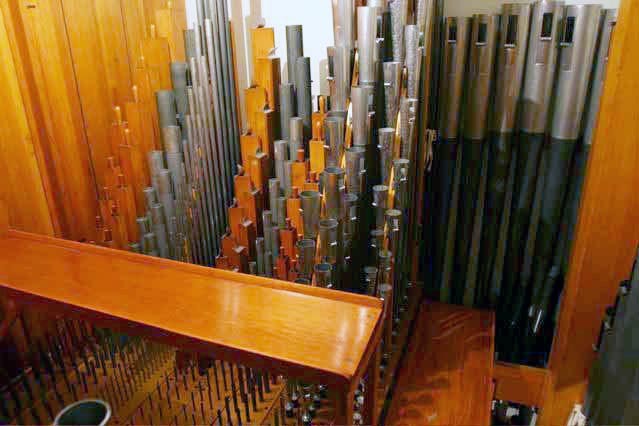 Skinner organs could be found in Cleveland’s Museum of Art (Opus 333, 1920); San Francisco’s California Palace of the Legion of Honor (Opus 455, 1924); Dayton (OH) Art Institute (Opus 749, 1929); and the Brooklyn Art Museum (Opus 758, 1929). 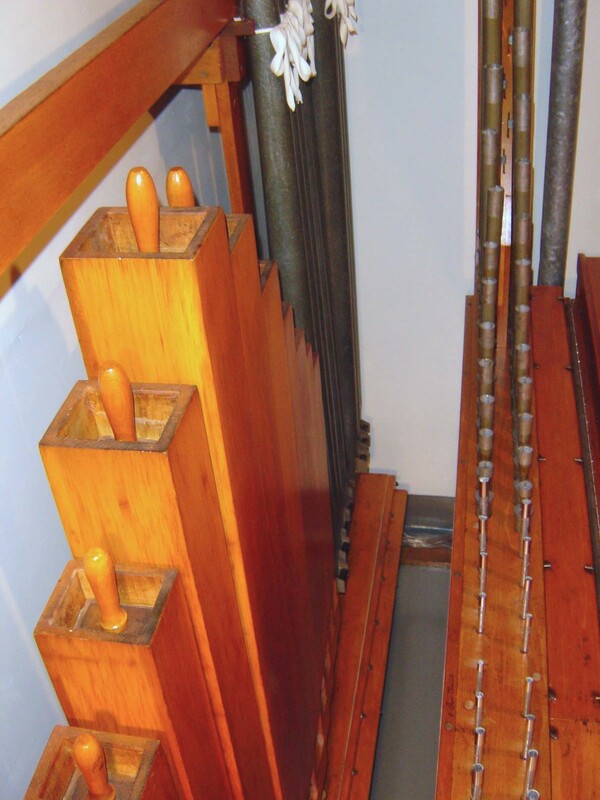 Having a fine pipe organ was considered a natural addition to an organization dedicated to the arts. 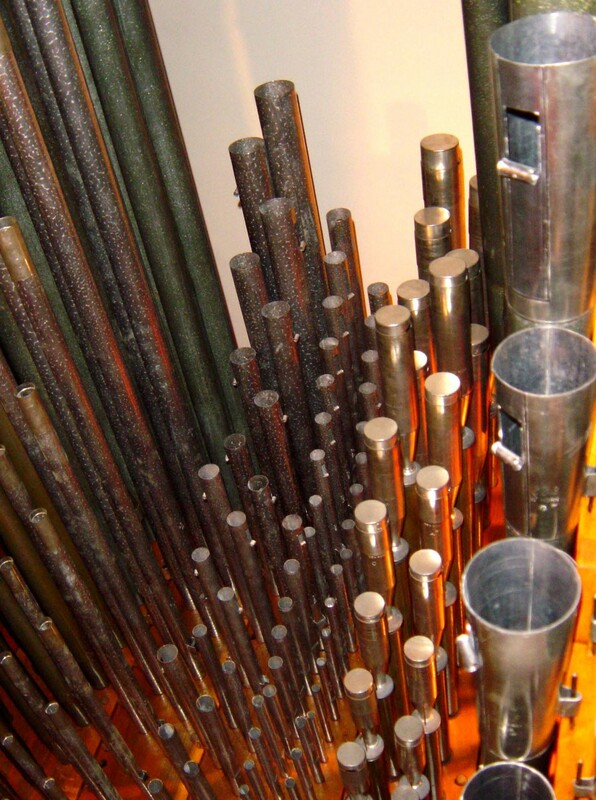 In 1931 the organ was removed from the Hemicycle auditorium and relocated by the Skinner Organ Company to the newly-built and much larger Peristyle auditorium. 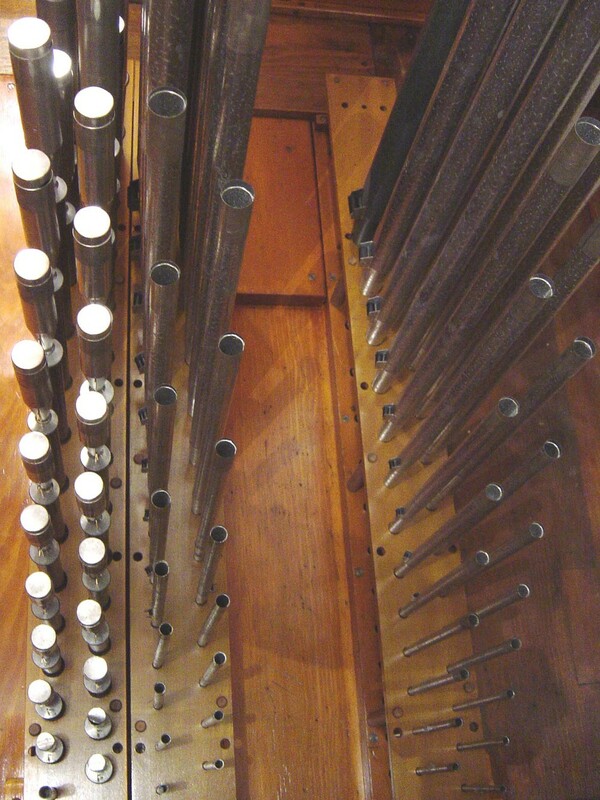 The new “atmospheric style” venue has two chambers that were constructed to duplicate the instrument’s original situation. 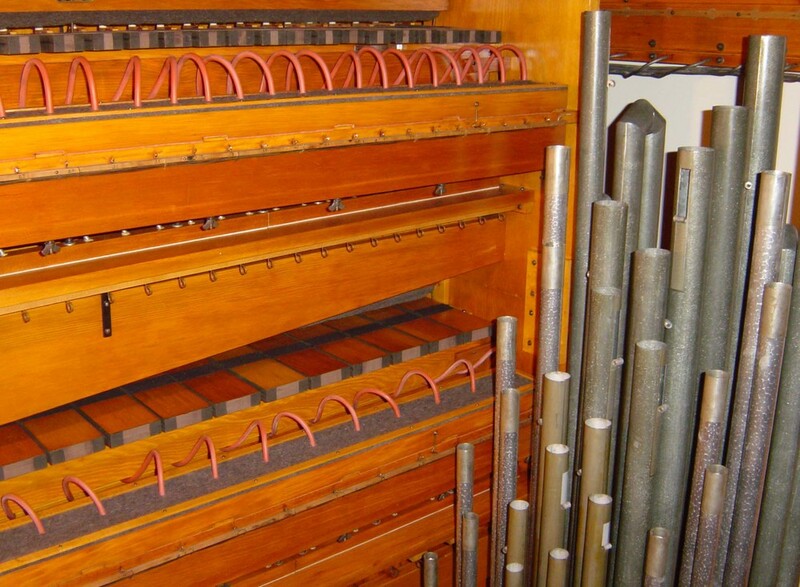 The console was made movable and furnished with its own integral dolly so that it could be conveniently placed among the other instruments on the stage. 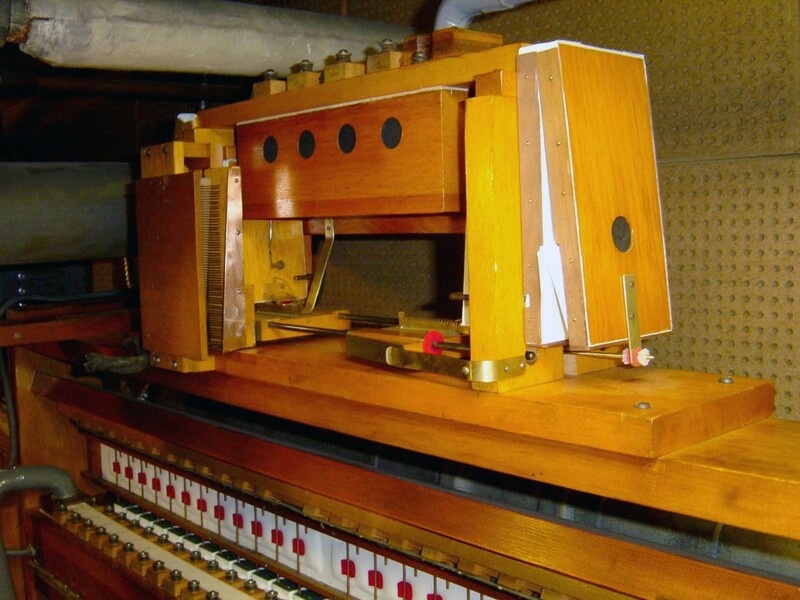 Unfortunately over the years the instrument suffered from water damage to its mechanism in the left (Solo and Choir) chamber and basement relay room, where the player de-multiplexing equipment and other electro-pneumatic switching apparatus is located. 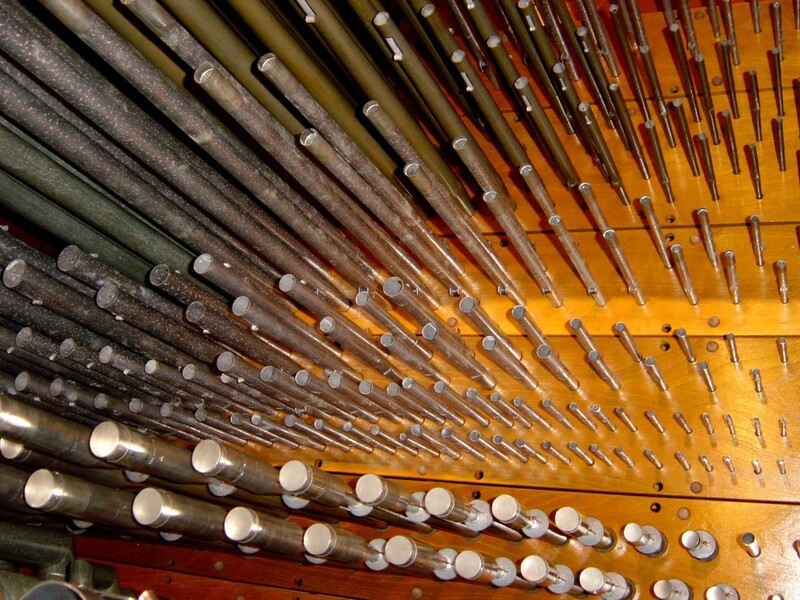 By the late 1970s some of the organ’s stops had to be shut off, and water damage in the relay room soaked and damaged several crucial electrical cables. 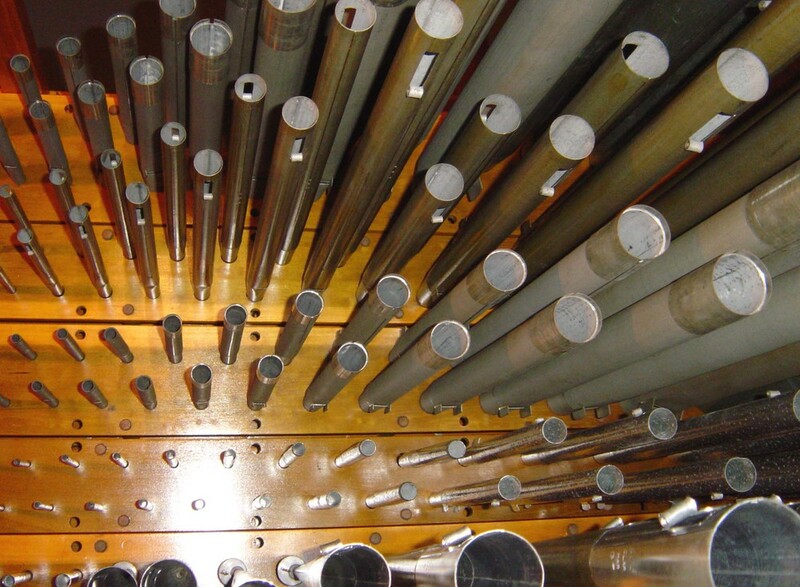 A new stage apron elevator occasioned the removal of the cable conduit and wind line to the chamber containing the Great and Swell divisions, permanently rendering the instrument completely unplayable for more than fifteen years. 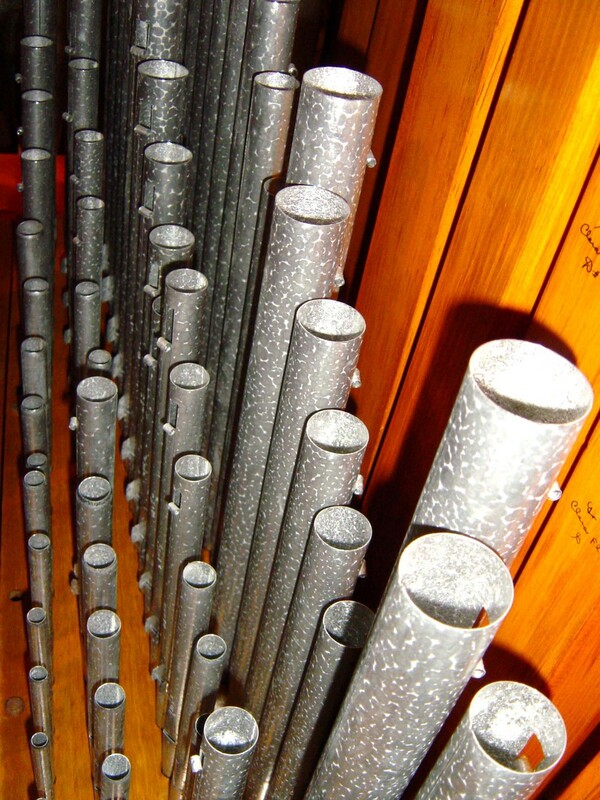 In 2001, through a generous grant from the Joseph Bradley Foundation and several gifts from the Museum’s patrons and supporters, a contract was signed for the complete restoration of Opus 603. 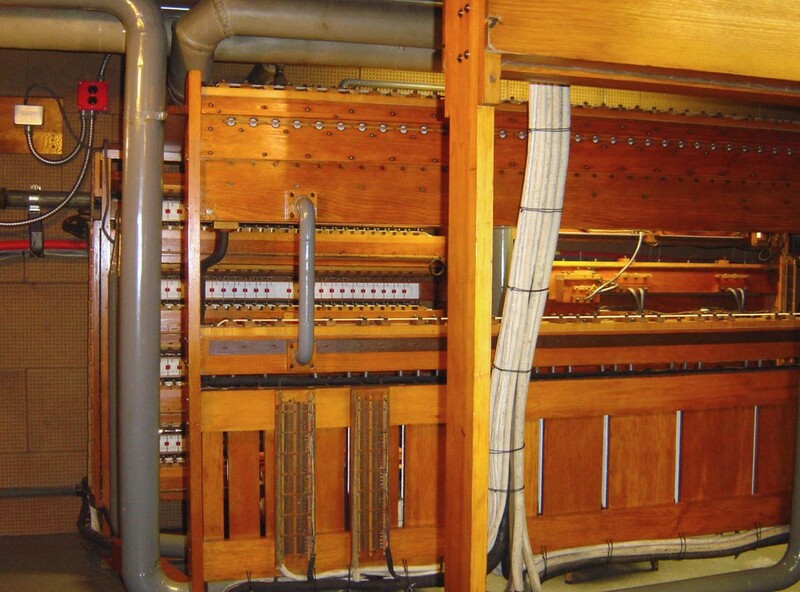 This restoration included a complete rebuilding of the console, the equipment in the basement relay room, and the chassis and pipework of the two organ chambers. 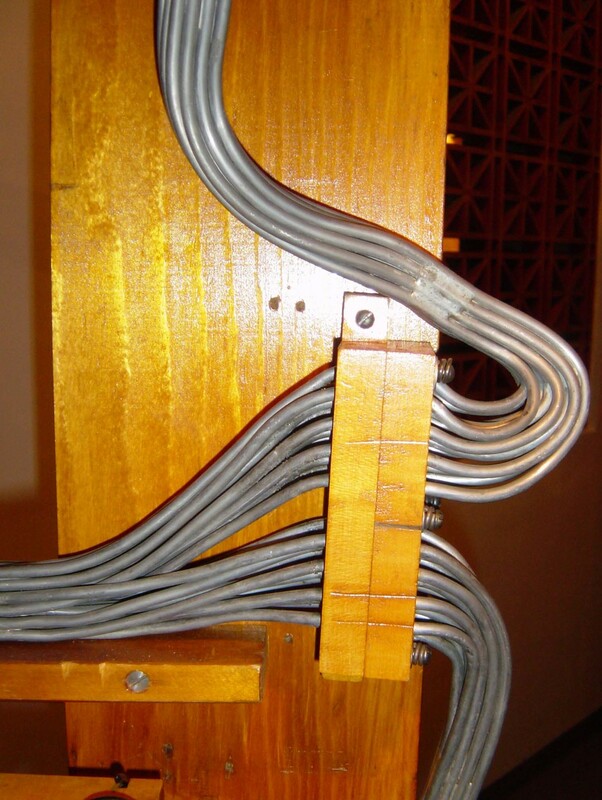 Working with Suzanne Hargrove, the Museum’s Conservator, the restorers developed a plan to return the instrument to its original condition, preserving not only its musical qualities but also its technological details. 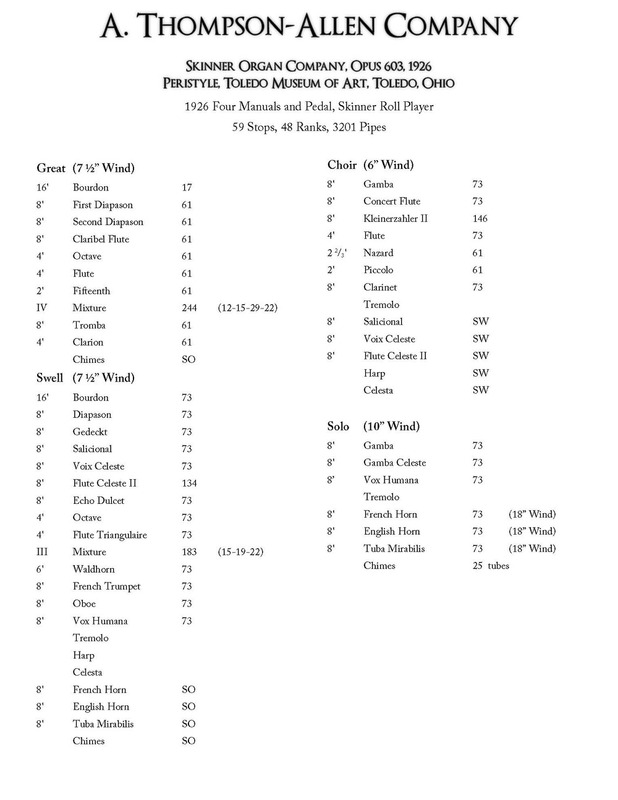 All of the damaged and perished materials were painstakingly replaced with identical new materials installed to original Skinner standards. 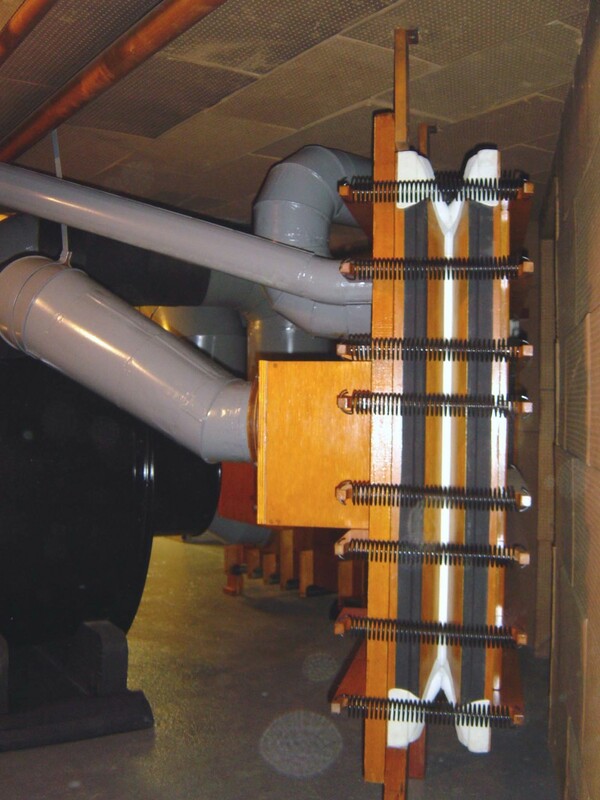 At the request of the client, the original cone-tuning of the treble pipes, the original tuning sleeves for the pipework, and the original protective finishes on the metal flue pipes were retained. 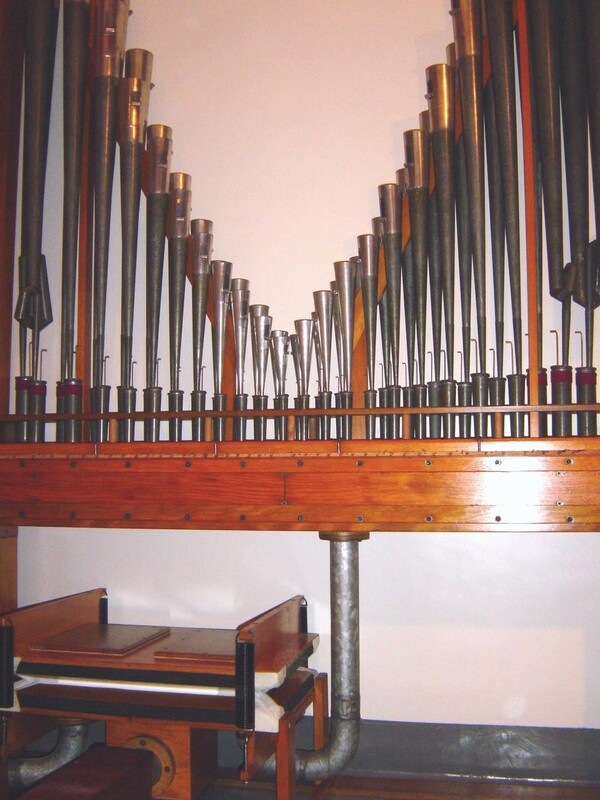 The restoration was carried out in 2003 and 2004, and the completed instrument was dedicated in April 2005.